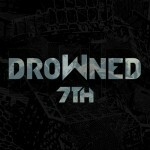 Drowned's brand new album released on Cogumelo and distributed by Greyhaze. 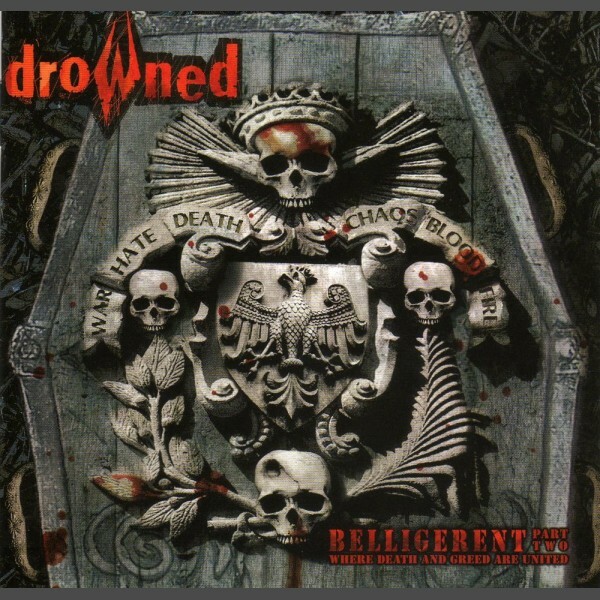 This Death/Thrash Metal opus focuses on the afflictions and addictions generated by war throughout the world. Drowned continues to deliver on yet another slab of musical brutality with highly innovative riffs and a pummeling rhythm section. The album contains 12 tracks that should please fans of Kreator, Sepultura, and Carcass!